The Government of Grenada through the Ministry of Agriculture, Lands, Forestry, Fisheries and the Environment received 7,200 bags of fertilizer (110 pounds each) from the Kingdom of Morocco. The fertilizer shipment arrived in Grenada on the 21 October 2015. This is an increase of 106% from the previous shipment received of 3,499 bags of fertilizer in 2014. The fertilizer will be on sale from Thursday, 10 December 2015, at $75 per bag, with the exception of the Triple Superphosphate (TSP) which will be sold at $100 per bag. These prices are significantly lower than the current market rates. All farmers should contact their District Agricultural Extension Offices for application forms. Approved applicants can make payments at the District Revenue Offices throughout the country. The amount of fertilizer approved per farmer will be based on crops planted. Active farmers with cultivated land in excess of 25 acres can purchase up to 25 bags and active farmers with cultivated land under 25 acres will be able to purchase up to 10 bags of fertilizer. The Ministry of Agriculture will also make available 900 bags of fertilizer to the Marketing and National Importing Board (MNIB). 800 bags will be available for sale to banana farmers at $75 per bag. 100 bags will be sold in small amounts of 5 pound and 10 pound bags at a $1 per pound to encourage backyard and kitchen gardens and facilitate family farming. 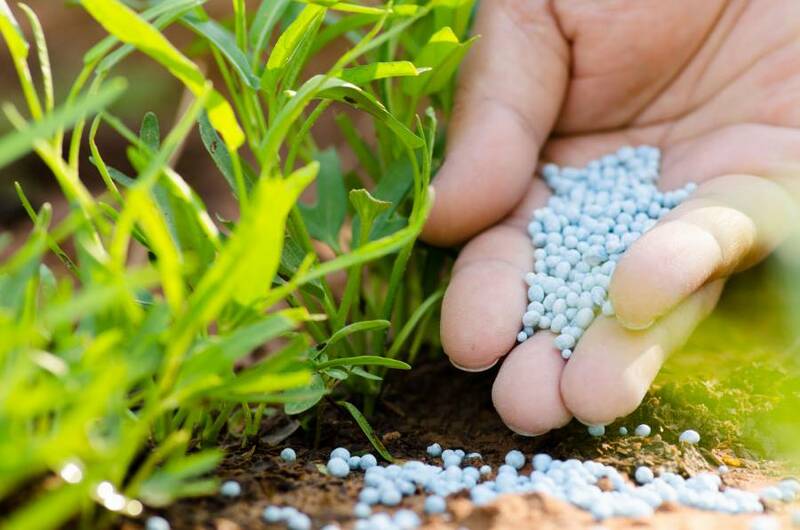 The balance of the consignment of the fertilizer (6,300 bags) will be sold by the Ministry of the Agriculture at the various agricultural districts on the island. Mobile units will also be dispatched to communities to sell to farmers during the week of the 14 December 2015. The public will be further informed regarding the scheduling of the mobile units. Propagation stations and agriculture estates under the management of the Ministry of Agriculture will also receive a consignment from the shipment.